I didn't become an American until about 20 years ago. I'm Canadian born and used that as an excuse for many years to ignore politics. This is explains why I tend to be a bit naive on the political process. Back in August things had looked rather rosy for the food trucks. We were going to go to the Sacramento City Council and hopefully have a few changed ordinances for the fall. These hopes were all reflected in a post back in August. You've probably noticed I've been pretty silent since then on food truck stuff. Oh, I had a post at the end of September about the proposed food truck pod, and then nothing. I was silent for several reasons but figure that as we move into 2013, it's time to do a little catch up. Thing is, this food truck stuff is ever changing. Back in August I was happy because we had come to some compromises with the City and restaurant owners so that trucks would be able to operate downtown for longer than the 30 minute limit we currently have. Then we took our compromise agreement to the City's Law & Legislation Committee in September and that's where it stopped. Food trucks are primarily covered under State vehicle code. The only laws that local governments can make regarding food trucks have to do with health and safety. That means they are not supposed to make laws that tell the trucks where they can park and for how long. This doesn't make restaurants happy as they want laws that keep them far away and keep them from parking for long durations. Such ordinances in other cities have been taken to court by food truck advocacy groups and the cities have lost. We in Sacramento had worked hard to find a suitable compromise. The Sacramento trucks were willing to abide by some ordinances as long as they were fair. Problem is, there are others in the State and the nation who don't want Sacramento to compromise. After all, we are the State capitol and for us to compromise sets a bad precedent for other cities. So now there are rumors that some State legislators might be working to change the State law to give cities more flexibility to make ordinances. That's why the City of Sacramento came to a screeching halt on street ordinances. City councilmembers basically said that they wanted to sit and wait to see what happens down the street in the Capitol building. After all, why make a bunch of ordinances that are just going to be changed or obsolete if the Capitol does something? Thing is, it's a rumor (as far as I know) and it's a nifty excuse to put something on indefinite hold. It could never happen and meanwhile we're here sitting on our thumbs waiting for a whole bunch of nothing. Personally, I don't know anything about what may or may not be happening at the Capitol on this matter. I do have a feeling something is going on over there, but I'm not privy to it, so what can I say or do? Nothing. What it does mean is that we are status quo with lack of trucks being around the downtown/midtown area. They just don't want to deal with current 30 minute rule. I will give you a suggestion though. The City ordinances don't count on State property. That's why the trucks are safe to hang out at CalPERS each lunch. If you work at a State agency that has somewhere they can park and you can convince your executives to allow it, then contact me and I'll help you get set up. That's not to say all is lost. My source at the City tells me that they are still working on the pod ordinance. That's the pilot project to allow up to five mobile food pods in the City. I'm told that is going to go to Law & Leg in February or March. 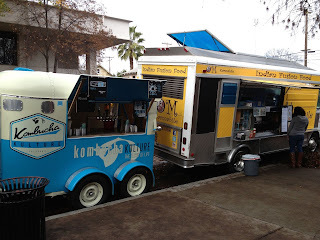 Last summer a bunch of trucks formed the California Mobile Food Association. That was the formal name with "Foodmob" being the easier, public name. Now they are two separate entities. As of early December, they split apart. 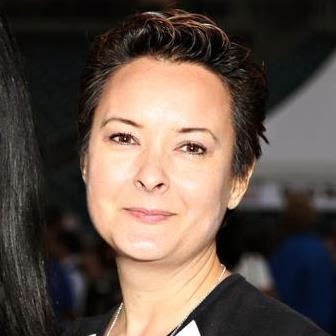 CalMFA is still being led by Chris Jarosz of Wicked Wich and is focusing on the politics with the City and State. Foodmob is now purely an event and booking organization with no part in political negotiations. If you ask any truck owner about the political situation the same comment will come out of all of their mouths - "I just want to sell food!" That's their number one concern and interest. Let them sell their food and make a living. Simple. Foodmob consists of the same group of trucks as before, doing only one thing - finding places where they can setup and sell. 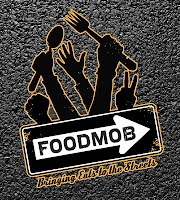 In full disclosure, I'm now actively working as the Event Coordinator for Foodmob. 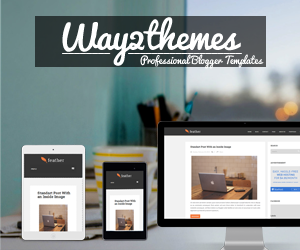 I have been working with them rather informally for months, but now it is a formal position. The trucks want to focus on their food and businesses. My job is to focus on the customer service, responsiveness, coordination, media, and other things they just don't have time for. 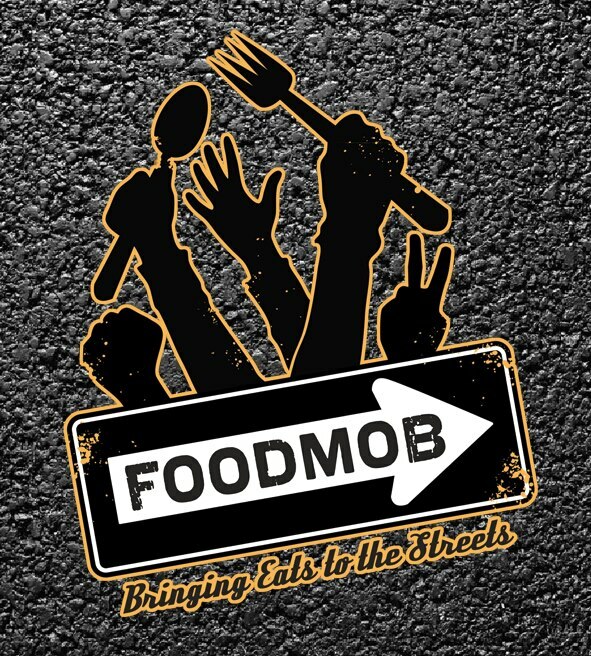 I will tell you Foodmob is working harder than ever to be an organization you can count on for quality in all aspects: food, service, events. As I have not been associated with SactoMoFo for over a year now, I cannot give you any updates on them. 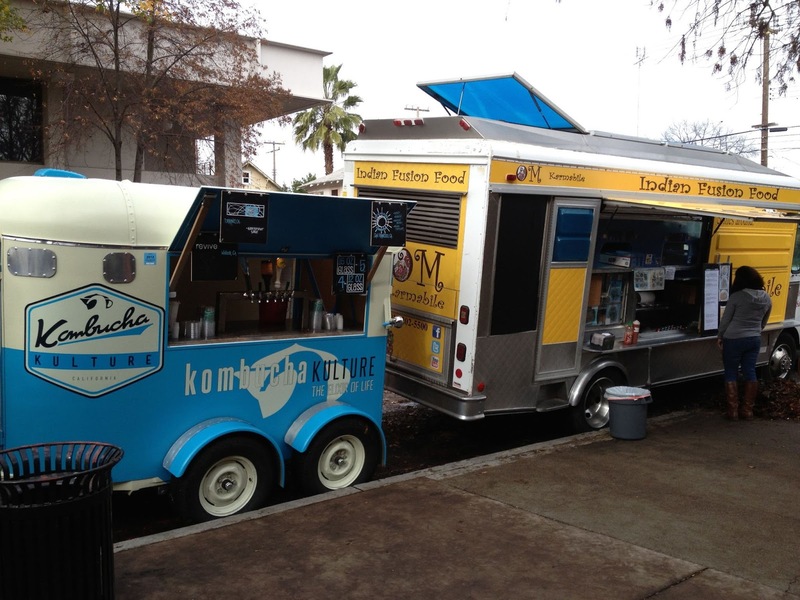 The food truck industry is ever changing. Foodmob is too. There are some things being worked on that we hope to announce soon. Hopefully it won't be another 4-5 months before my next truck post.